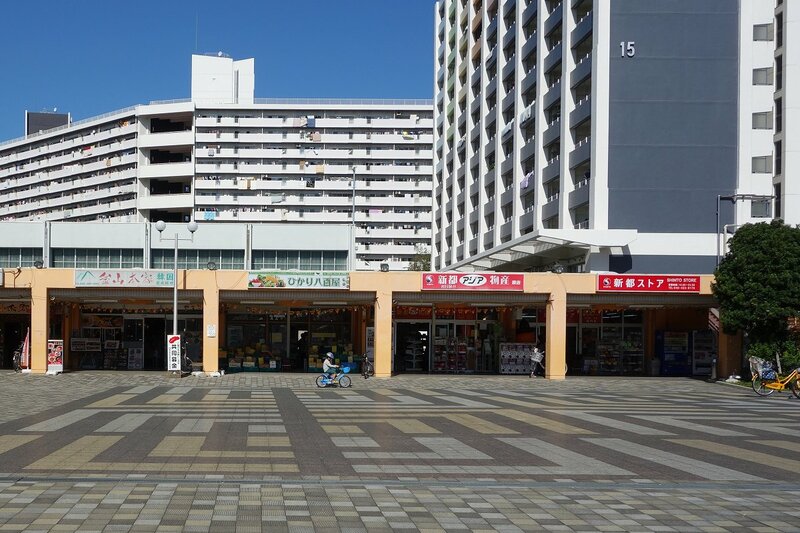 Public housing (‘danchi’ – 団地) in Tokyo has become home for young foreign residents and elderly Japanese. “As Japan moves ever closer to becoming a more ethnically diverse and multicultural country, aging danchi residents are already grappling with the complexities of how to live with new, young tenants from different cultures”, wrote The Japan Times (November 12, 2018). A well-known case in this regard is the Shibazono Danchi complex, located in the city of Kawaguchi, Saitama (Tokyo). Last month Favas.net made site visits here and observed in the local shopping mall, for example, the Shimto Store which is specialized in Chinese and Korean products.